On 15 January 2013 the first meeting of the new Public Administration and Business Mixed Committee took place at ICRA, an advisory body constitution, whose main purpose is to ensure the applicability and usefulness of the research conducted from ICRA, so that it is oriented towards market needs. It is the body for business participation in the Foundation. It may be consulted by the Board of Trustees and by the Director, and can give recommendations in an advisory capacity. Assist in detecting industry needs and make specific proposals. Identify attractive technology development opportunities. Promote participation in joint research projects and facilitate the Foundation’s access to public and private finance. Assist in the creation of spin-offs. Take part in activities related with the Foundation’s objectives. General Manager of the Consortium of the Costa Brava (CCB) and engineer responsible for technical services at the CCB. Member of the Advisory Council for the Sustainable Developement of Catalonia (CADS). Managing director of FLUIDRA. President of the Catalan Water Partnership (CWP), the Catalan water cluster and member of the board Cluster sport (INDESCAT). 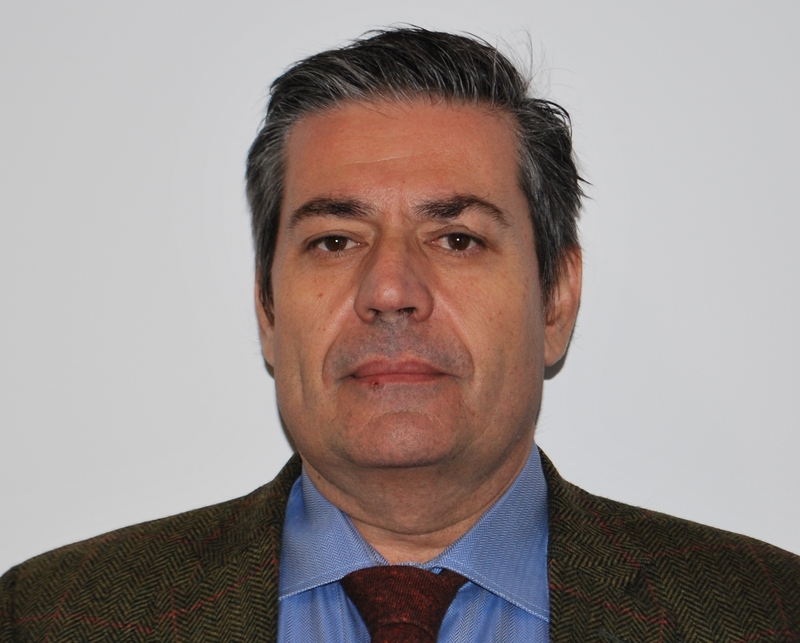 Managing director of RECIPHARM Parets S.L.U., the Spanish subsidiary of RECIPHARM AB (Sweden). Director of R&D&i at ACCIONA Agua S.A. 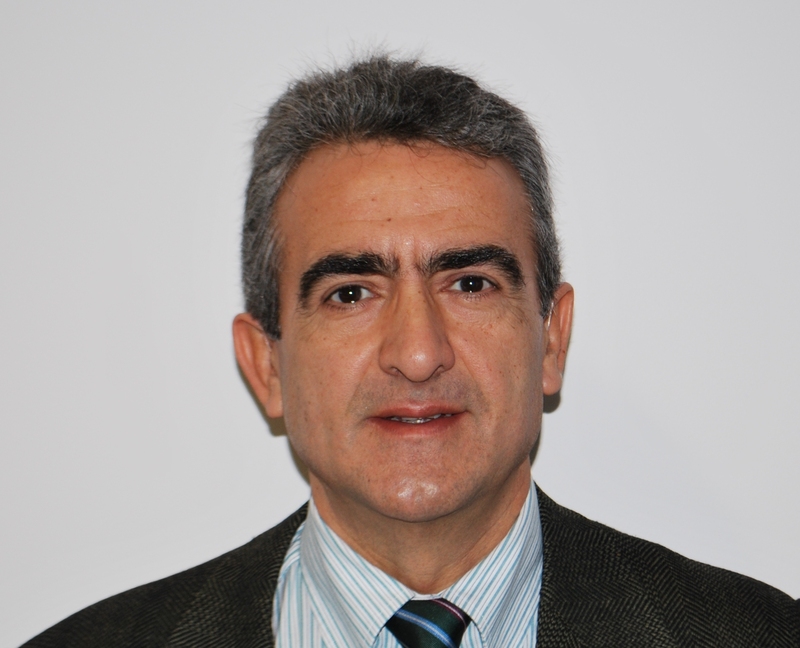 Managing director of STENCO, AQUA AMBIENT IBÉRICA and TRAINING INDUSTRIAL. 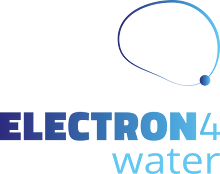 President of AQUA ESPAÑA association, that integrates the leading water treatment companies in Spain and Vice President of the Spanish Technology Platform for Water (PTEA).